Are you looking for a way to allow people and businesses to connect more easily in the United States? Then a US virtual SMS number is your solution. Virtual SMS numbers are set up via the cloud, which allows a business or an individual to receive a text message from anyone at any time. A simple way to understand how this works is to imagine a channel where a person can be reached, like calling someone directly, or emailing them. Because virtual SMS numbers are set up online, automated texts can be utilized to facilitate business communication. For a modern example, look no further than Uber, the rideshare company. When using Uber, riders receive automated SMS texts when their ride is ready or is experiencing traffic delays. Another example of using a US virtual SMS number is when doing international business to and from the United States. Because international SMS texts do not incur extra charges with telephone companies, businesses can avoid hefty fees and sidestep regulatory measures that only hurt businesses. For individuals, this also works if a person needs to get in touch with a family member, friend, or business partner overseas. A US virtual SMS number can link them, making it perfect for those who prefer to travel often. As anyone who understands our modern methods of communication, it is much easier to reach someone on their phone rather than with a fax, email, or by calling them directly. So, what are some other ways that organizations benefit from US virtual SMS numbers? First, as a business owner, you may carry multiple phones for a number of functions, or have to constantly swap SIM cards out depending on which country you’re calling from and which country you’re trying to reach. With US virtual SMS numbers, there is no longer a need to carry around two or more cell phones. Instead, US virtual SMS numbers allow both business and personal SMS texts can be sent from the same phone. This is important because many entrepreneurs make the amateur mistake of having their personal phone numbers used in marketing materials and promotional items, especially if they’ve bootstrapped their business from a startup. 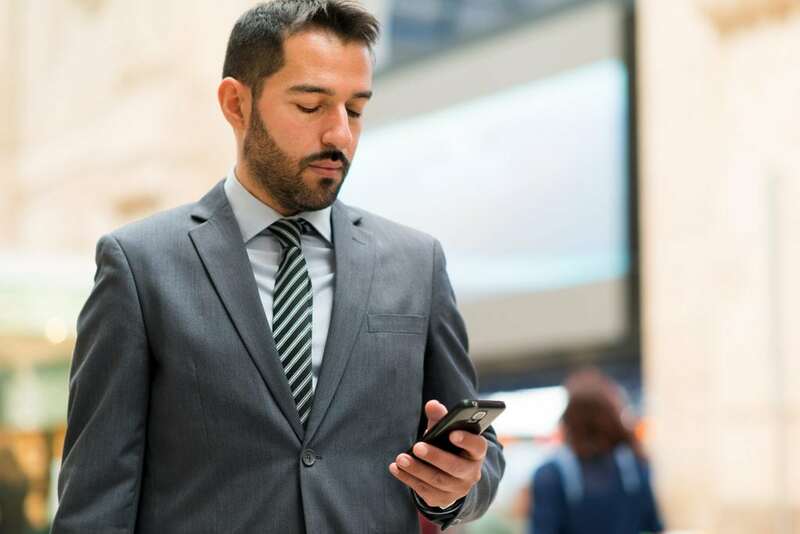 Once their business begins to grown and obligations start to ramp up, it becomes impossible to tell whether a text is a personal one or related to a business inquiry. This scenario can become very overwhelming very quickly, blurring the line between a positive work-life balance. Instead, using a separate business line with US virtual SMS numbers helps organize the process and make your life more efficient. Second, US Virtual SMS numbers are also cost-effective. By subscribing, users get a much cheaper option than sending out expensive texts through your service provider, especially if you use a data plan or tend to message customers frequently. Features of a US Virtual SMS number include SMS automation and bulk messaging, both of which help you to save time when contacting many businesses and people simultaneously. Third, US virtual SMS numbers are commonly used as promotional devices. Because many clients don’t want to receive unsolicited calls in the middle of the workday, a US virtual SMS number allows a business to contact a person on their own schedule, which is what people prefer. This can be used for a limited-time marketing campaign, where you can change the number to suit your new product lines or services. This has an added benefit of giving your organization the appearance of a professional branded image since the US virtual SMS number is used on behalf of your company. It has been shown in various studies that SMS messages receive a faster response time than phone calls. Therefore, texts allow your organization to offer a no-hassle way of communicating without interrupting key parts of a person’s day, which people value. Similarly, when customers send a quick text in response, your business also sees benefits, including a reduction in the number of time-consuming phone calls to your customer support center. This saves more of your employees’ time, which can be channeled elsewhere. Since there is no need to maintain expensive equipment, your organization can begin to use your virtual SMS number immediately. Global Call Forwarding can help you streamline your business to take advantage of all these benefits and more. With Global Call Forwarding’s customized service, you can get SMS forwarding based on the number of incoming texts that you receive. Start today with a range of plans to jumpstart your business, ranging from basic SMS services to full-scale enterprise needs that are tailored to fit your organization’s unique needs. Global Call Forwarding’s SMS service is available risk-free, so try it as either a new service or add it on as an additional layer of communication today!